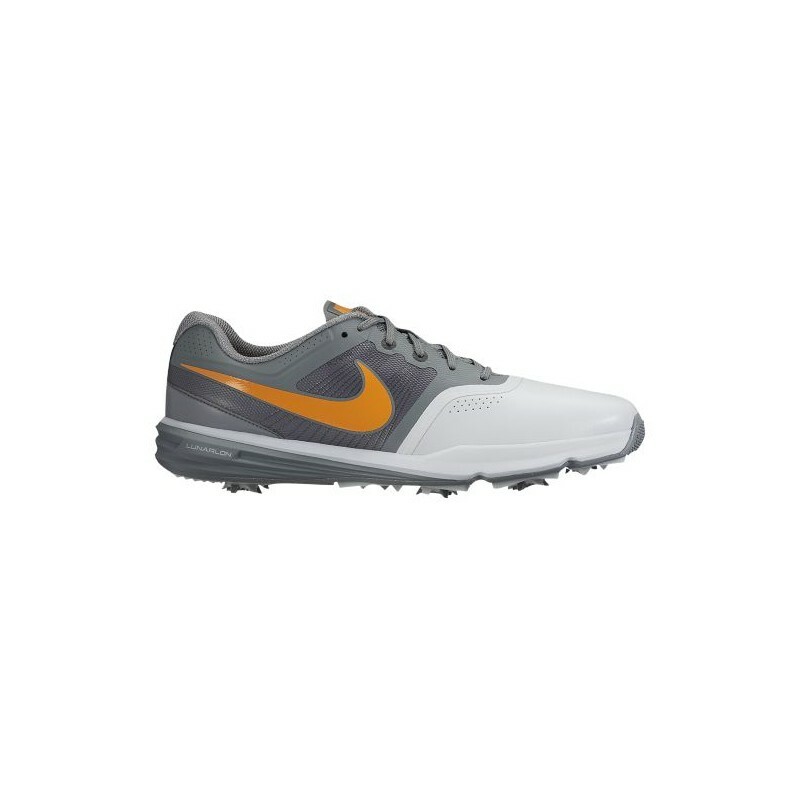 A lightweight performance shoe for golfing in any weather condition. 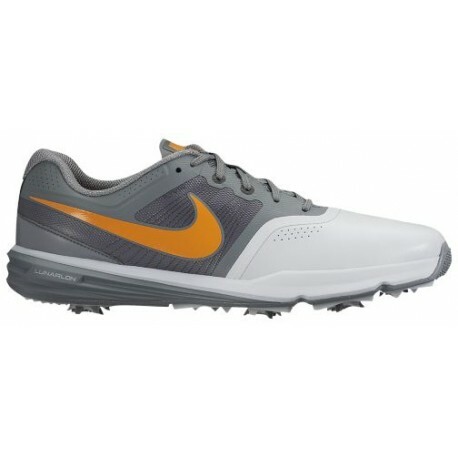 Heel Lunarlon with Phylon carrier for all day comfort and control. Rubber outsole with flex grooves and replaceable spikes for low traction.